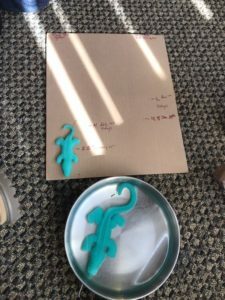 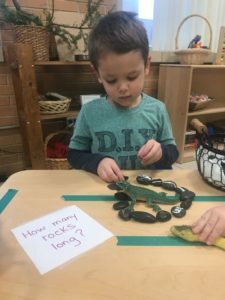 The development of early math and science at CS is focused on providing children with opportunities to participate in the scientific method, build a familiarity with the languages of math and science, and develop a drive to investigate and problem solve. 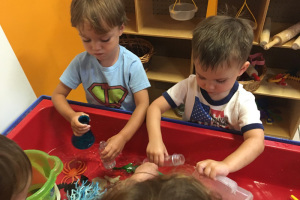 Our primary goal is for children to develop strong intellectual dispositions as they relate to working with math and science; we strive to help children develop the desire and capability to problem solve, to think flexibly, to collaborate, to question, to experiment, and to discuss. 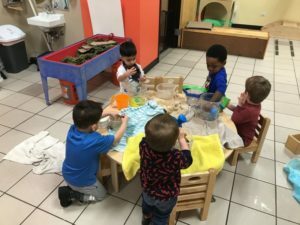 In the early years, particular science concepts are not the focus as the children’s interests dictate what types of phenomena are explored. 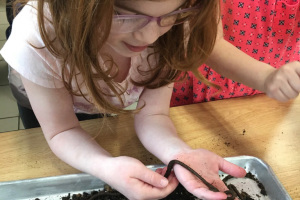 It is through the children’s interests and ideas that the science curriculum is built and intellectual dispositions are nurtured as children explore physics, life science, geology, and more. 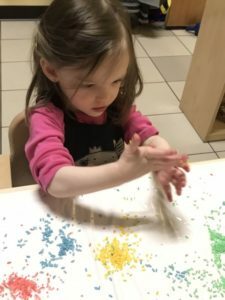 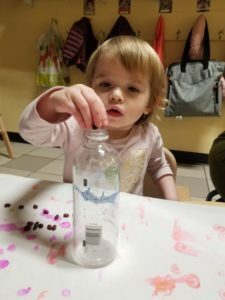 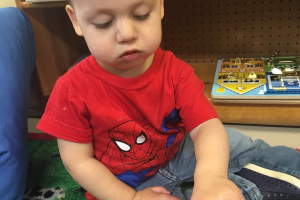 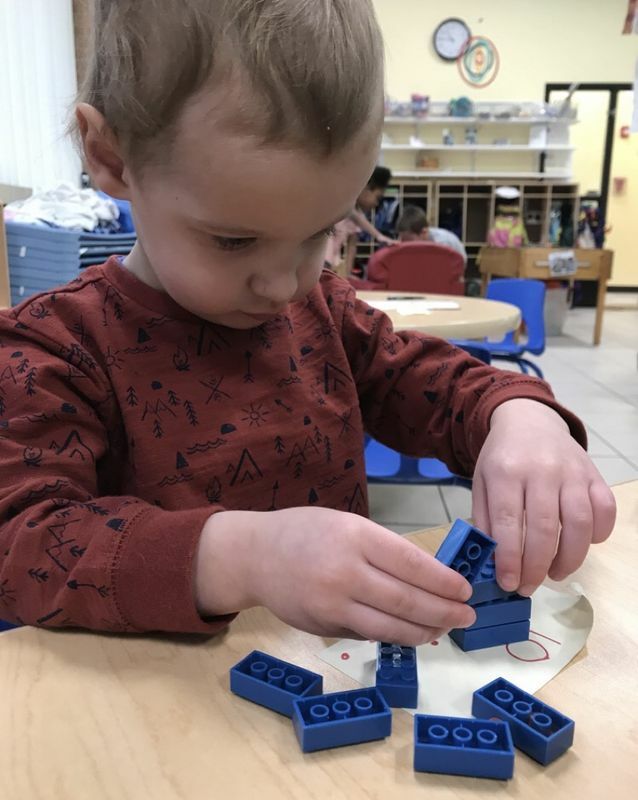 Math is learned through play and discovery as we provide opportunities for children to learn the following foundational concepts: counting, data analysis, measurement, number operations, number sense, pattern, sets, shape, and spatial relationships. 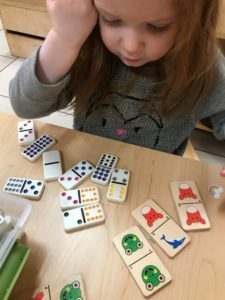 While we have goals defined for each age group; we recognize that the continuum of mathematical development is wide and varied and we work to meet each individual child where they are at, celebrating all levels of development.